Troop 528 is chartered by Christ United Methodist Church at 7795 Babcock St. SE in Palm Bay, FL. Troop meetings are on Mondays at 6:45pm. 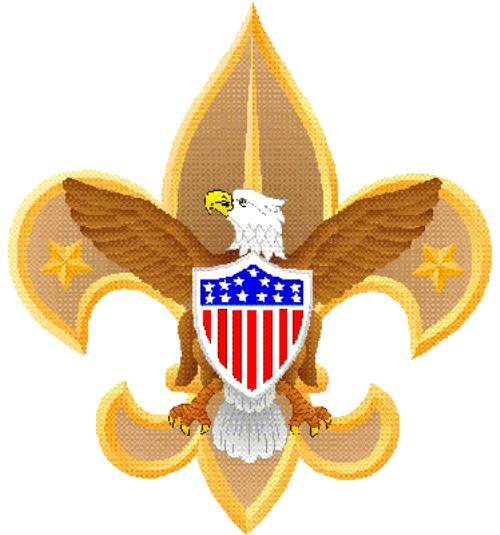 Feel free to contact our Scoutmaster, Karl Brandt, through the "Contact Our Troop" tab above for more information. We welcome all boys aged 11 through 17, or 10 years old who have completed 5th grade and earned the Cub Scouts Arrow of Light Award.